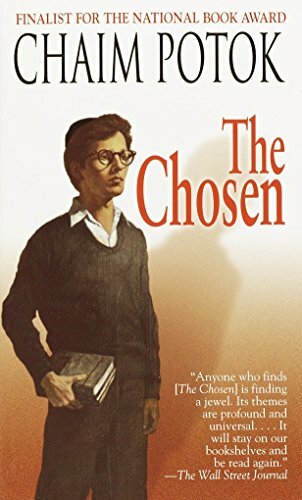 Great complex book about two dissimilar Jewish boys who meet and begin a friendship. What an exploration of universal themes. I only wish it had come with a glossary of terms. I first read this book when my daughter had it as assigned reading for a high school class. I enjoyed it, but didn't have enough time to really digest it. I'm looking forward to re-reading it. Released on Monday, December 01, 2003 at Post office on Oxford St at Third in Chula Vista, California USA. I think I screwed this up because I forgot to release it before I sent it and now it will be in the wild when it was really sent to Ardy. I hope you enjoy it. You're right; it is a story that can be savored. I really do have this book and will be re-reading it soon. thanks again!